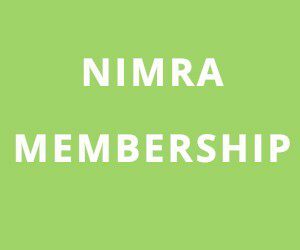 NI Running are well on their way to organising this event but would like to give NIMRA members an opportunity to help out at this prestigious event. Any additional help would be gratefully received and if you would like to get in touch with Ryan Maxwell by emailing mourneskylinemtr@nirunning.co.uk. He will flagyl tablets online give you options of stations to help out at. 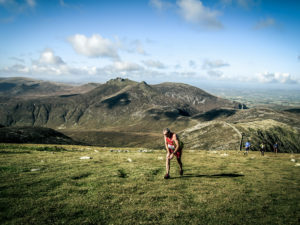 This event is expected to be one of the highlights of the year for mountain running in Northern Ireland and a chance for you to be part of it even if you are not running it.